E-52: Habits – Pt. 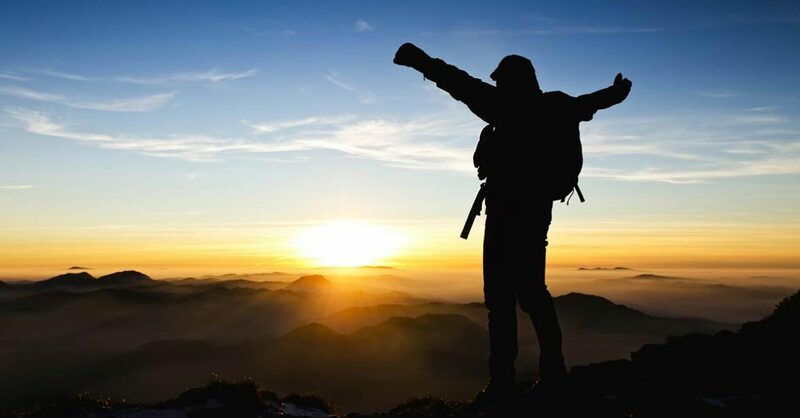 2 – Transformation takes time, but you can do it! In this episode, Jason continues to share what he’s learning about establishing and maintaining a system of good habits in order to become a better and more productive man: spiritually, physically, mentally, relationally, financially, etc. He drops gold nuggets from God’s Word and also from James Clear’s book, Atomic Habits. Yes, transformation takes time, but you can do it! Get this book – Amazon Link Here. 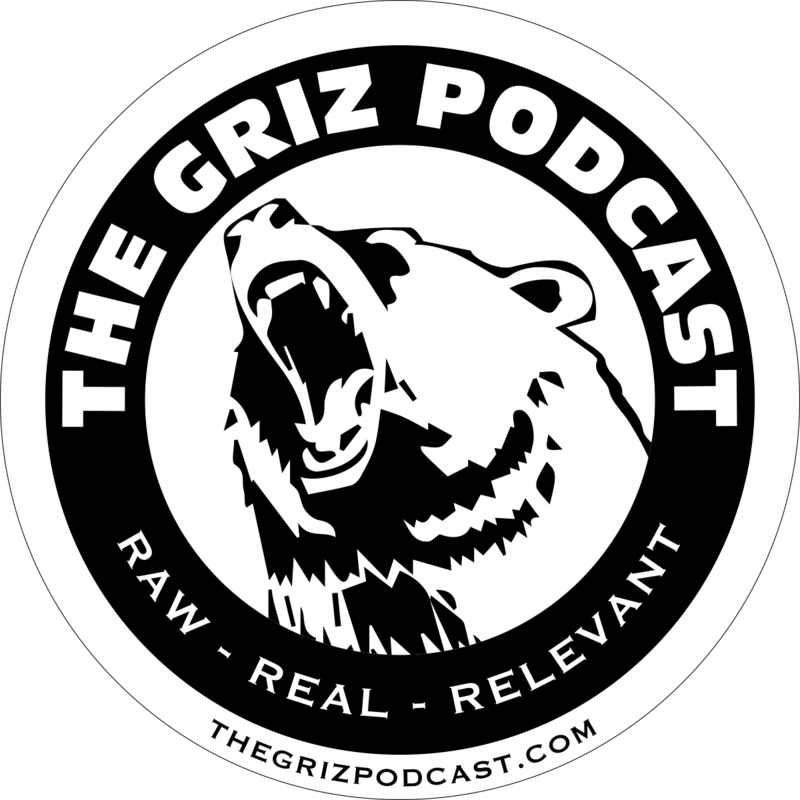 Please leave a rating and review for The GRIZ Podcast on iTunes. Thank you. Previous postE-51: Running the Ultimate Endurance Race! Next postE-53: GRIZ responds to Gillette!